Human Resources Transformation Success Metrics: The Human Resources Transformation Success Metrics is a list of essential items that one can use to measure the success of an HRIS implementation Project. Assume that the HR transformation, which is an important endeavor, is completed, despite all the challenges. Now, how do you measure whether the change program is successful or not? 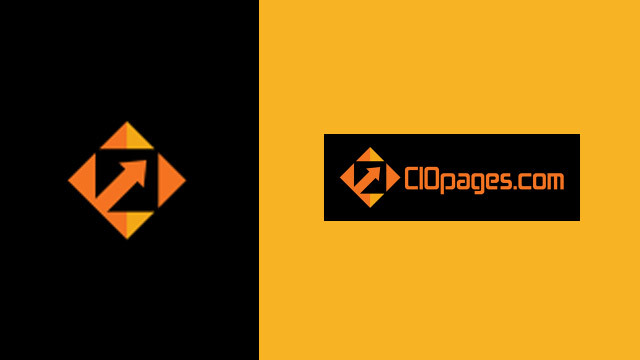 This CIOPages.com Human Resources Transformation – Success Metrics deliverable provides a list of key metrics for measuring the program success or lack thereof. 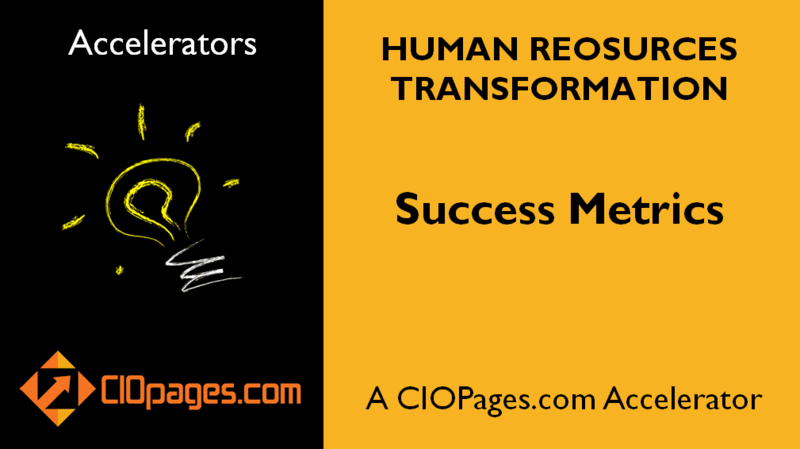 Human Resources Transformation – Success Metrics is a PowerPoint presentation with a set of the major Success Metrics and descriptions, which can be used to measure the success of an HRIS transformation program. The deliverable does not include benefit calculations. It also does not include benchmarks for comparison. As the Human Resources Transformation Success Metrics is a digital product, there are absolutely NO Returns. Depending on your industry, the type of systems involved, and the scope of your transformation, some of the categories and content may or may not be relevant to you. What is Human Resources Transformation Success Metrics and why do I need them? Human Resources transformation is an important and invasive endeavor with significant impact on your company’s core backend operations. Assume that with prudent planning, great team effort, and a right vendor, you’ve implemented an HRIS Platform/System. Now, how do you measure the success of the Human Resources Transformation? What standard success metrics, KPIs (Key Performance Indicators), and benchmarks should be used to gauge the success of HRIS transformation? The Human Resources Transformation – Success Metrics offers an initial list of metrics to use for your project. Please feel free to use them as a starting point and add/modify to your specific needs. The value of these metrics are substantial and include: 1) Evaluate success or lack thereof to guide future major transformation programs. 2) Use success metrics as an indicator to address any potential underperformance. 3) Objectively measure whether the initial goals and objectives, on which your team has built the business case, are realistic and are being met or not, which in turn will allow for better cost and benefit estimation process. Here are a sample HR success metrics.